Contamination is your engine’s number one enemy, which is why it’s critical to protect your Caterpillar equipment with genuine Caterpillar Filter Elements. 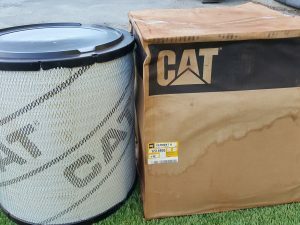 Cat Standard Efficiency Primary Engine Air Filters are your best value for normal duty applications, delivering increased engine protection and preventing equipment downtime.Quick serviceability • Improved contamination control holds particulates during filter change Offering a long service life and exceptional filtration, Caterpillar Air Filters are also environmentally friendly and cost effective. 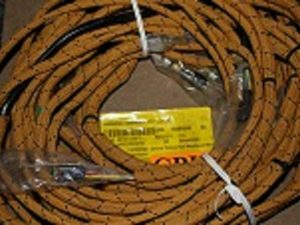 Designed to the exact specifications of your Caterpillar equipment, genuine Caterpillar Filters are a crucial factor in your machine’s ability to use air efficiently. 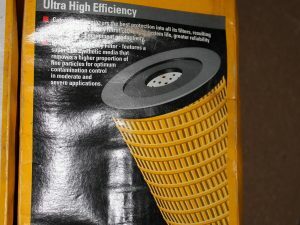 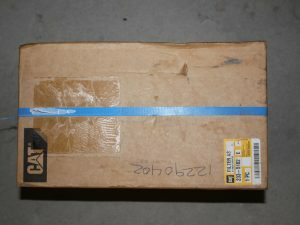 A clean filter element protects internal mechanisms from being damaged by dirt. 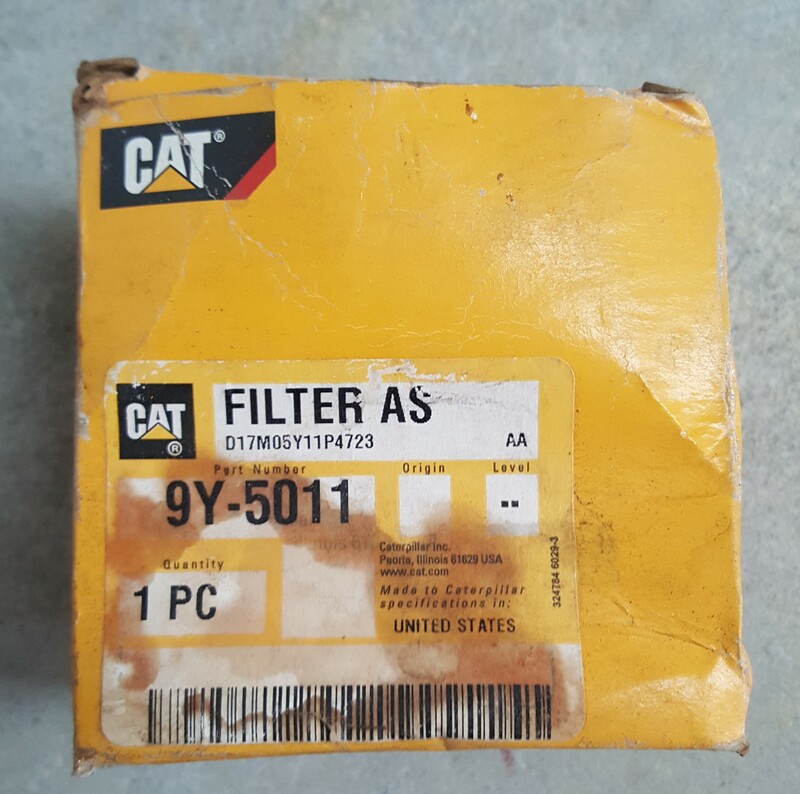 Consistently choosing Caterpillar Air Filters is the best choice to ensure long life and optimum performance of your Caterpillar machinery.